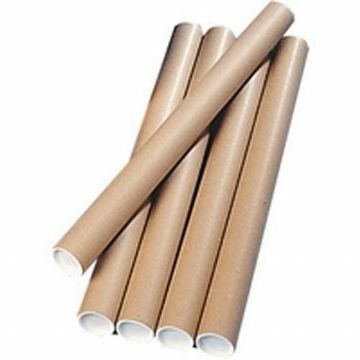 High density spiral wound cardboard postal tubes. For posters, plans and documents. 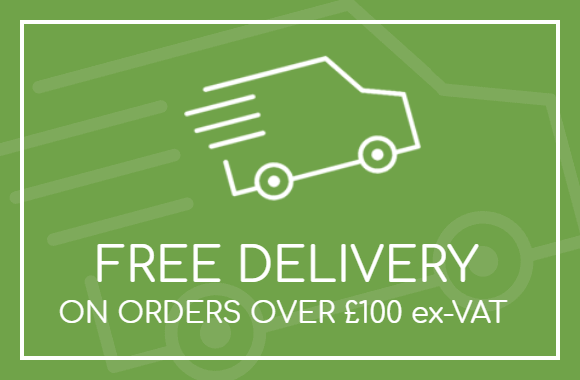 Our postal tubes are tough and versatile, providing a practical way of protecting all kinds of rolled content for mailing and storage. Manufactured using recycled materials. All tubes are supplied with two end caps.